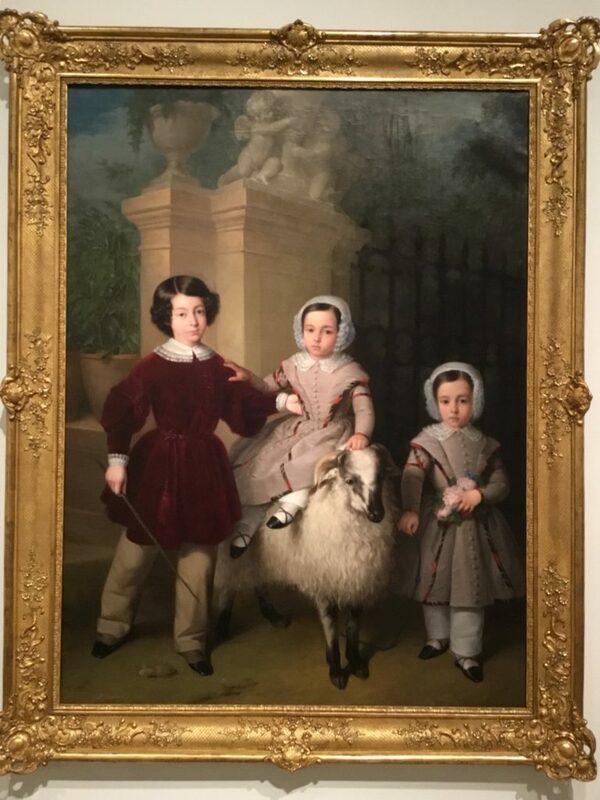 So you think you know Spanish art? You’ve been to the Prado and the Hispanic Society, etc., etc. and you’re pretty familiar with it. 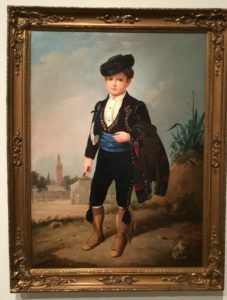 Unless, of course, you are a real expert in the Spanish art, an exhibit at the San Antonio Museum of Art should suggest otherwise. To cel­e­brate San An­to­nio’s found­ing 300 years ago as a north­ern ad­min­is­tra­tive out­post of New Spain, the San An­to­nio Mu­seum of Art recently opened an exhibition called “Spain: 500 Years of Spanish Painting from the Museums of Madrid.” The goal: exposed the glory of Spanish painting to residents of a city whose art mu­se­ums lack a col­lec­tion of his­tor­i­cal Span­ish art. 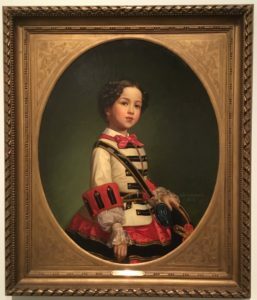 Katie Lu­ber, the mu­se­um’s di­rec­tor, and William Rudolph, its chief cu­ra­tor, went to Spain hoping to bor­row art from the reign of Fer­di­nand and Is­abella all the way to 20th century mod­ernism. 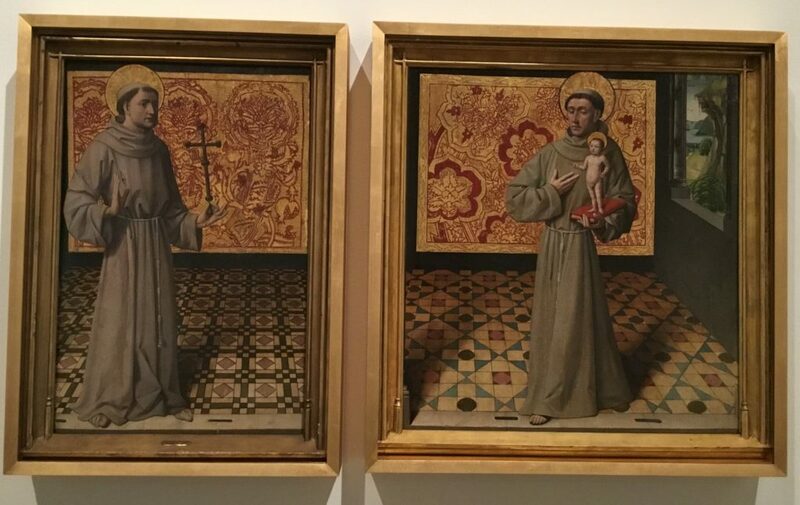 They wangled 34 paintings and they borrowed nine more from U.S.museums. What were they think­ing? 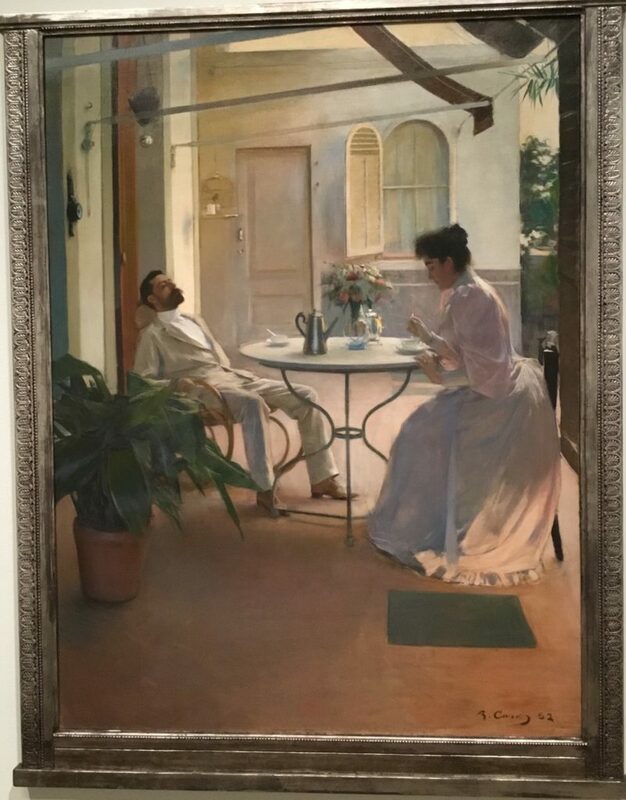 No list that small—from de­vo­tional works, por­traits and still lifes to genre paint­ings and land­scapes—could ful­fill the am­bi­tion of that ti­tle. 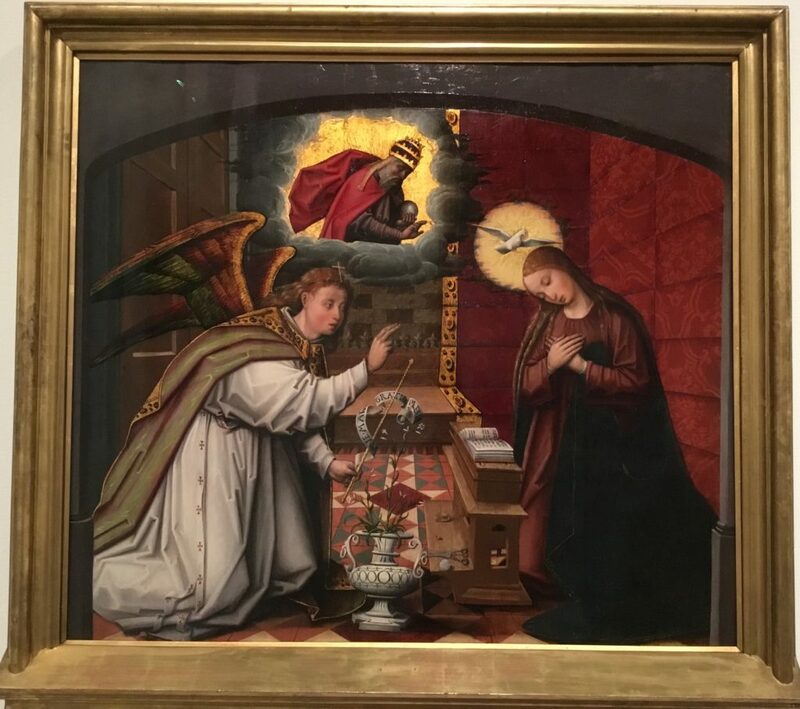 Yet with paint­ings by mas­ters like Goya, El Greco and Pi­casso, this re­mark­able show gives San An­to­ni­ans a strong fla­vor of Spain’s artis­tic tra­di­tions and man­ages, more­over, to show­case su­perb works by sev­eral painters who are lit­tle known any­where in the U.S.
You can read more about my thoughts on the show on the WSJ website (search for my name) or on my website, to which I link on this page. 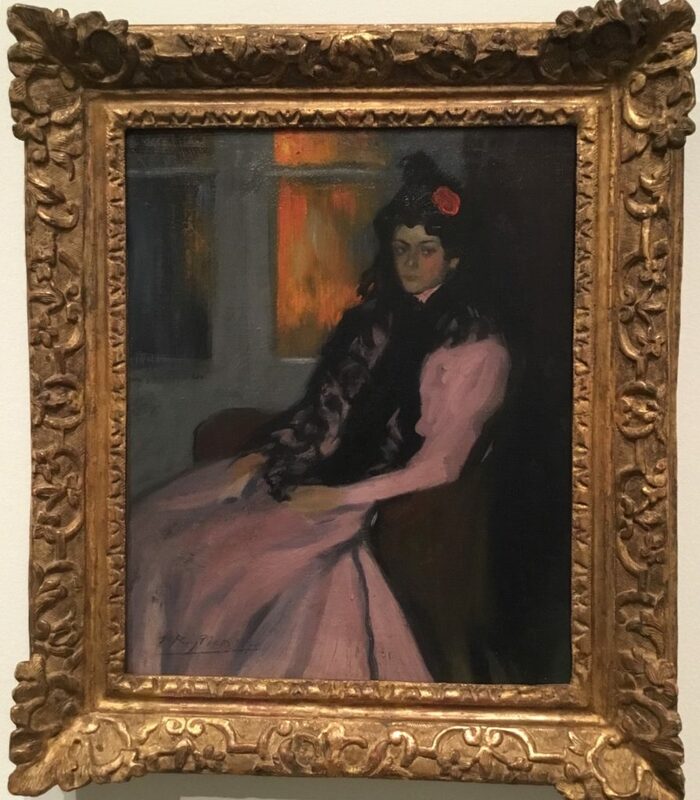 But for me, the best part of the show was not great works from the main museums; rather, it was lesser-known works from lesser-known museums—such as the Museum of Romanticism, which owns Luis de Madrazo y Kuntz’s wonderful ‘The Young Marchioness of Roncali’ and ‘Alfonsito Cabral with a Puro’ by his father, Manuel Cabral y Aguado Bejarado. 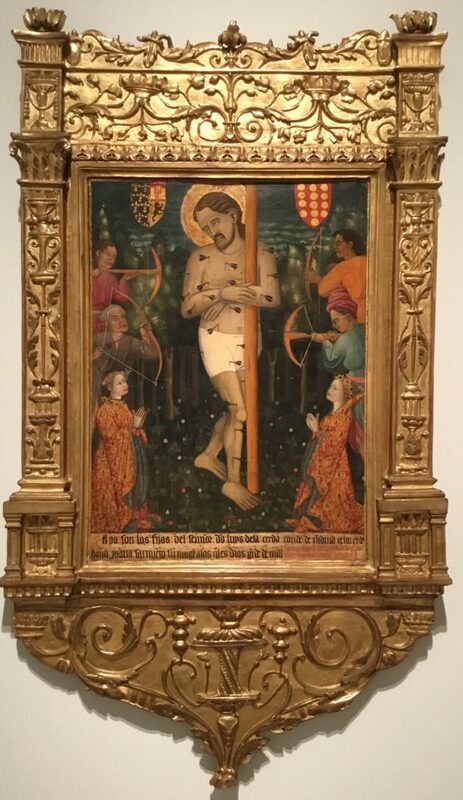 I’ve also pasted a few more art works from the show below by, from top to bottom, Antonio Maria Esquivel, an unknown 15th Century Hispano-Flemish artist, Juan de Peralta, Juan de Nalda, Ramon Casas I Carbo and Picasso. Wonderful, aren’t they? Thanks for sharing this! I need to get down there. I’ve been meaning to visit the McNay this summer, so I might as well see this show, too.